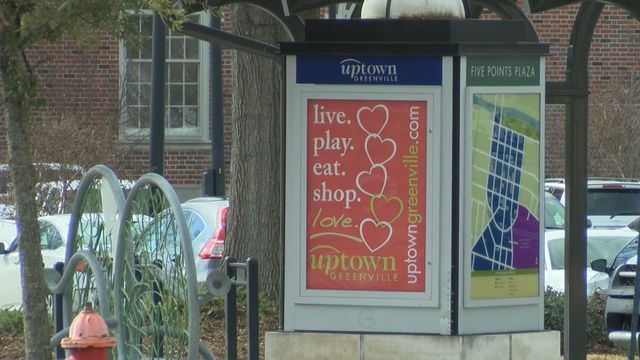 GREENVILLE, N.C. (WNCT) – If you’re a business owner or someone who has a dream of starting one, there’s an opportunity for you. Competitors will have to deliver a concise business pitch to real-life investors and customers. The competition is now open for entries — you can sign up online.